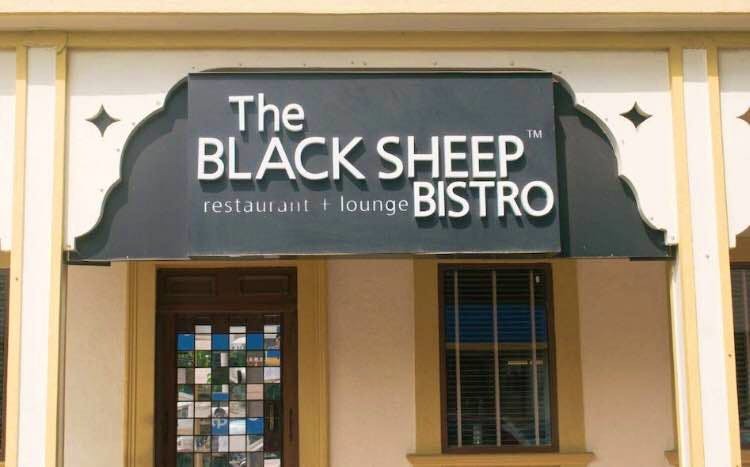 I paid a visit to The Black Sheep Bistro cafe in Panjim and really liked this place. The food, ambience, service, and everything at this place will impress you on all the points. I recently visited them on a rainy day and luckily got myself a table. The food menu is awesome and the cocktails menu is very well curated as well. There is a good mix of Mediterranean and regional cuisine. The place is usually pre-booked so please call them up at least 24 hours in advance if you are planning to go there. The portions of the dishes are good for two. Try their seafood Paella and the Penne with Roasted Chicken were absolutely delicious. If you are in Goa, please don’t miss a meal here. There is enough parking around the place. Try to go early in case you have not pre-booked to try your luck. This place is perfect for kids too. They give colours and a sketch page to your little ones to keep them busy.